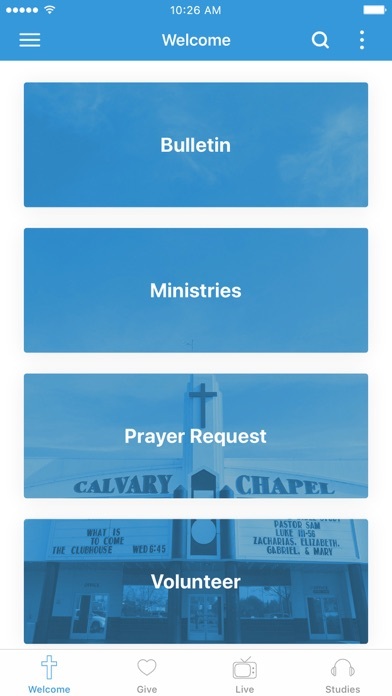 Welcome to the official Calvary Chapel Chico app. 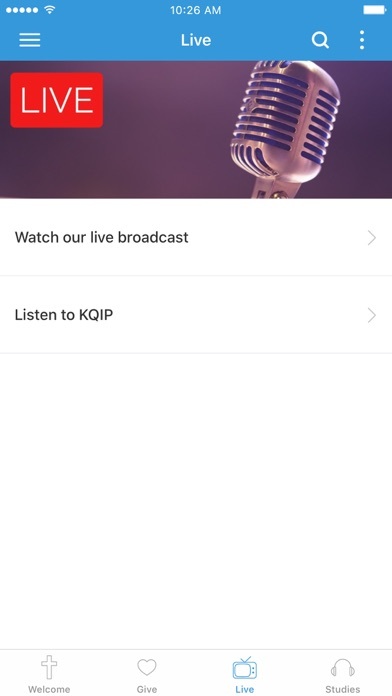 Watch or listen to weekly teachings on Bible passages or topics that interest you, or tune in live to our Sunday, Wednesday, and Saturday services. 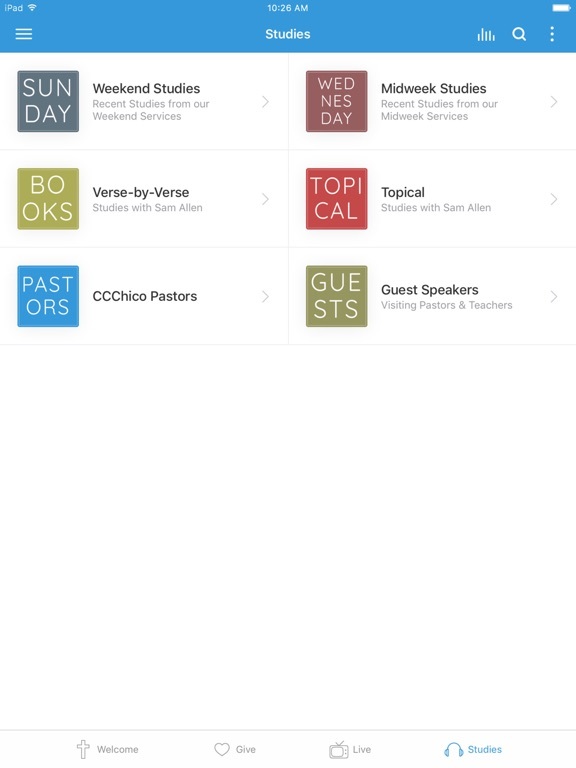 The app also includes Pastor Sam's teachings both topical and verse by verse through the entire Bible. 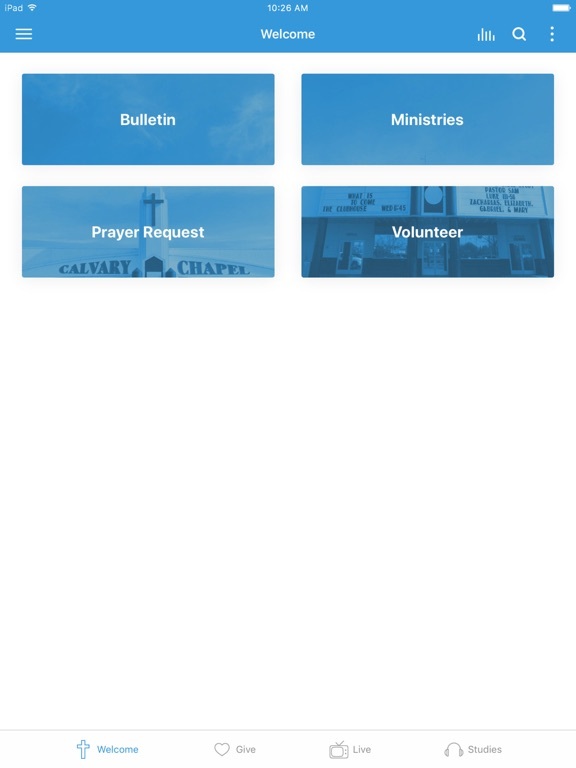 You can also get updates on the ministry, events & all the other goings on here at CCChico. Share it with your friends via Twitter, Facebook, or email!